I don’t want to start a war on child care centers because for many of us, it’s the only option. But what if it wasn’t? What if I told you that you didn’t have to leave your home to make the kind of money that you need to survive and enjoy the life and freedom that you’ve always wanted? Just watch this video below, and then keep scrolling to learn how you can work from home and have it all. 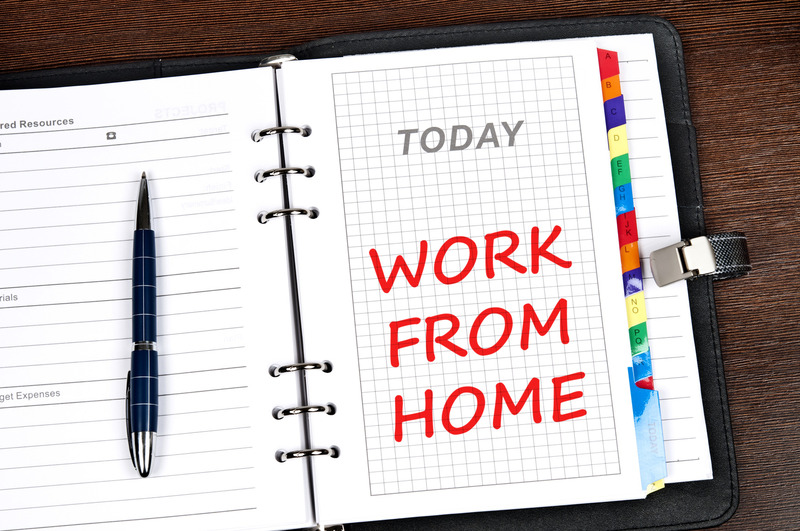 Do you need a job that fits your home life schedule? Are you looking for a job that you can be working in less than a month? Looking for a livable wage that allows you to live at the same time? Then I GOT YOU!! No I’m not selling anything, but if you want to click on the Ads here on the website to support me for sharing free information it would be greatly appreciated. Now let’s talk about how to get this money and keep your kids safe at home.